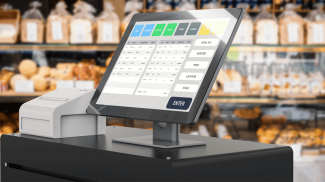 Things are beginning to look up for small businesses again. 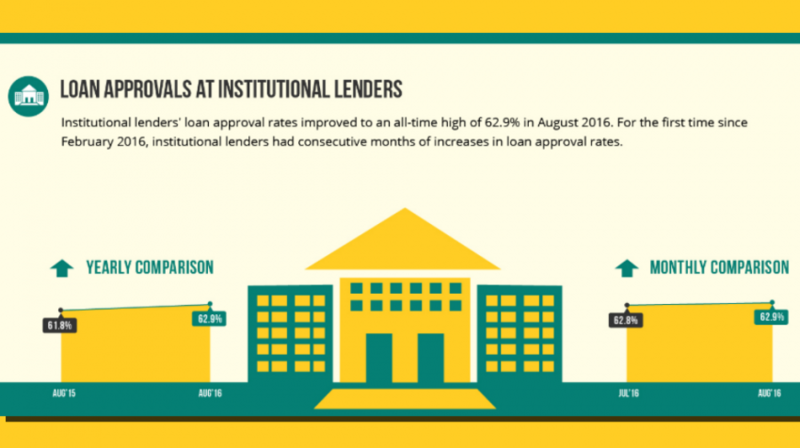 After seeing a sharp decline in loan approvals from big banks in July, approval rates have bounced back in August 2016. 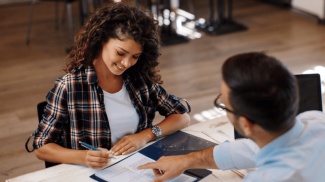 That’s according to the latest Biz2Credit Small Business Lending Index, the monthly analysis of more than 1,000 small business loan applications on Biz2Credit.com. The report has found that approval rates at big banks jumped to 23.3 percent in August, up two-tenths of a percent from July’s figure. Notably, it was the sixth time in the last seven months that lending approval rates improved among big banks. Lending approval rates at small banks, however, declined slightly to 48.8 percent last month. 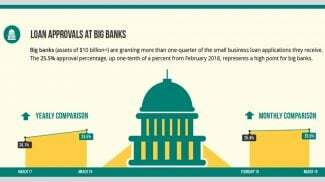 Interestingly, many big banks have been squeezed out of some financial services businesses such as small business lending. Many banks, in fact, have a tough time profitably originating small loans. As a result, big banks like JPMorgan Chase are now partnering with online lenders. I also started a small business in Sri Lanka and at that time I didn’t have a capital with me.So I loaned an amount from Commercial Bank-a leading bank in Sri Lanka.I should be thankful for providing me with that investment.At that time banks didn’t lend loans to small businesses but now in Sri Lanka and many Asian countries they have started to empower small scale businesses.